Michigan currently imposes a tax of $6.30 per 31 gallon barrel. This equates to about 1.9 cents per 12-ounce can or 20 cents per gallon. By raising the tax 5 cents per 12 ounce serving, an additional 100 million dollars would be raised for Michigan. This could provide support for critical services like substance abuse prevention, treatment, and recovery as well as law enforcement and education. Click here for more information on Michigan's beer tax. Help up collect the names and contact information of other advocates and supporters. Email us at michiganalcoholpolicy@gmail.com if you would like to us to add you as a supporter. Click here to download a petition to support raising Michigan's Beer Tax. 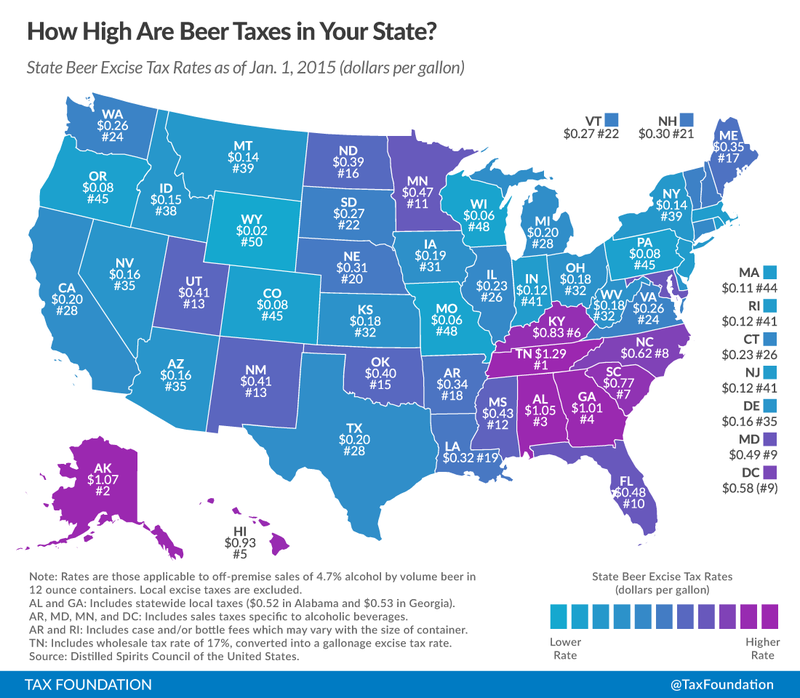 Marie Hansen - "Increasing the Beer Tax in Michigan"